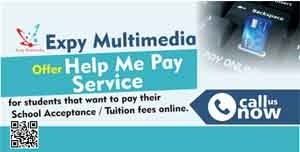 The 2014 Post-UTME Screening Exercise of Obafemi Awolowo University, Ile-Ife will hold for all candidates who chose Obafemi Awolowo University and scored 200 or above in the last UTME. Candidates are required to upload their passport photograph on-line. The OAU Post Utme screening exercise will hold on Saturday, 2nd August, 2014 by 12.00 noon in various Centres at Ile-Ife. All candidates are expected to be seated, latest, by 11.00 am. 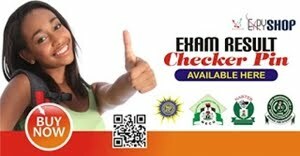 Get your JAMB Result Slip with passport on it for OAU Post-UTME registration. Click Here to Apply!